A French door of uPVC is the tried and trusted solution for detached and semi-detached residences as well for larger stylish projects. The new uPVC French door in an RAL colour meeting the highest design expectations and offering excellent thermal insulation. 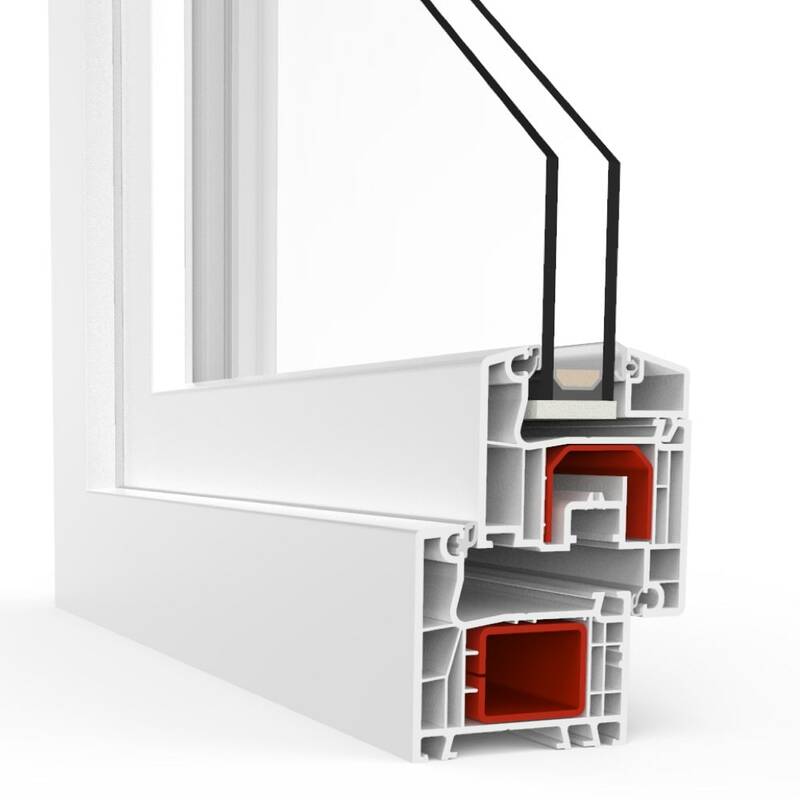 Plastics or PVC is the most frequently employed material for the construction of French door and window profiles. 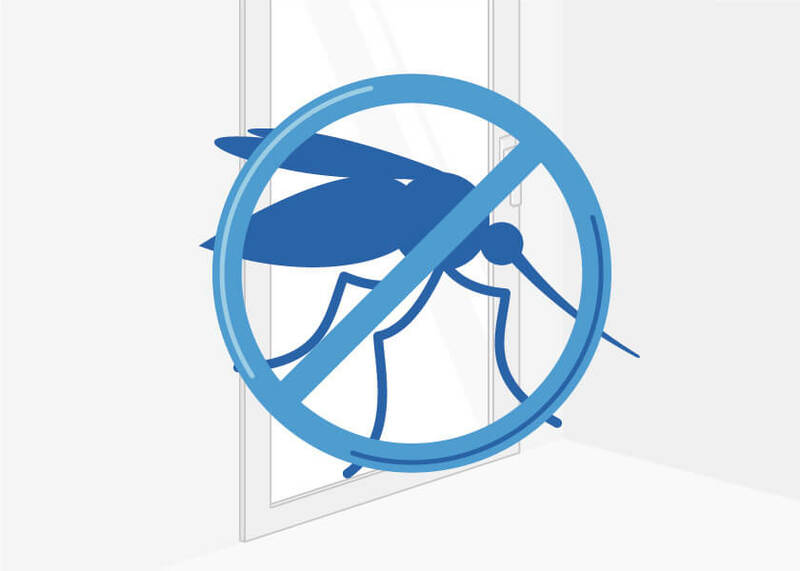 uPVC French doors are suitable, unless prohibited due to protected building status or similar which insists on another material, every purpose imaginable. 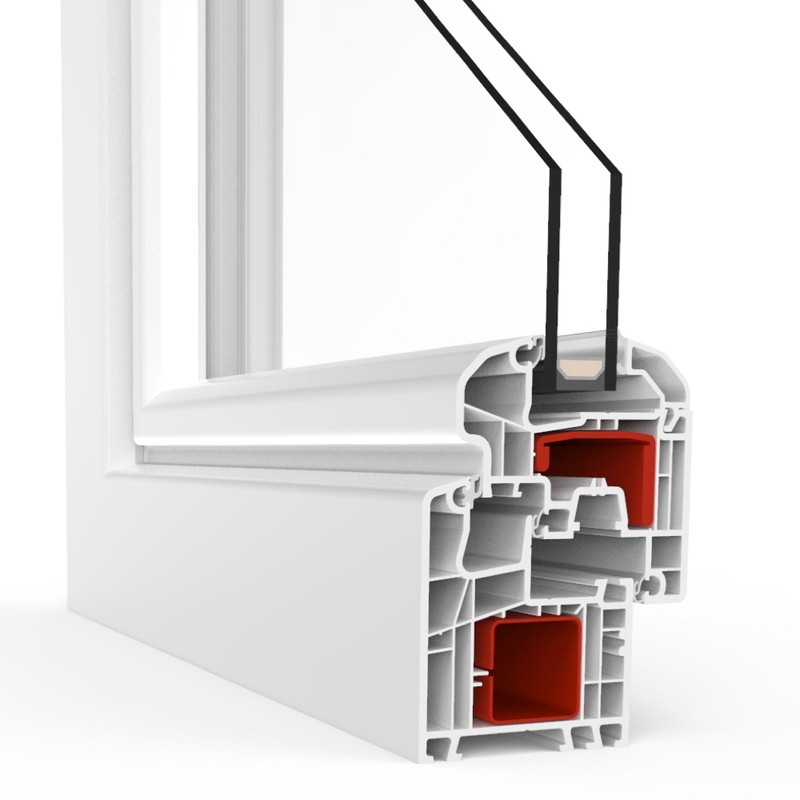 For decades uPVC French doors and complete window fronts have been manufactured in trusted PVC-quality. They have proved themselves especially in long-term use. 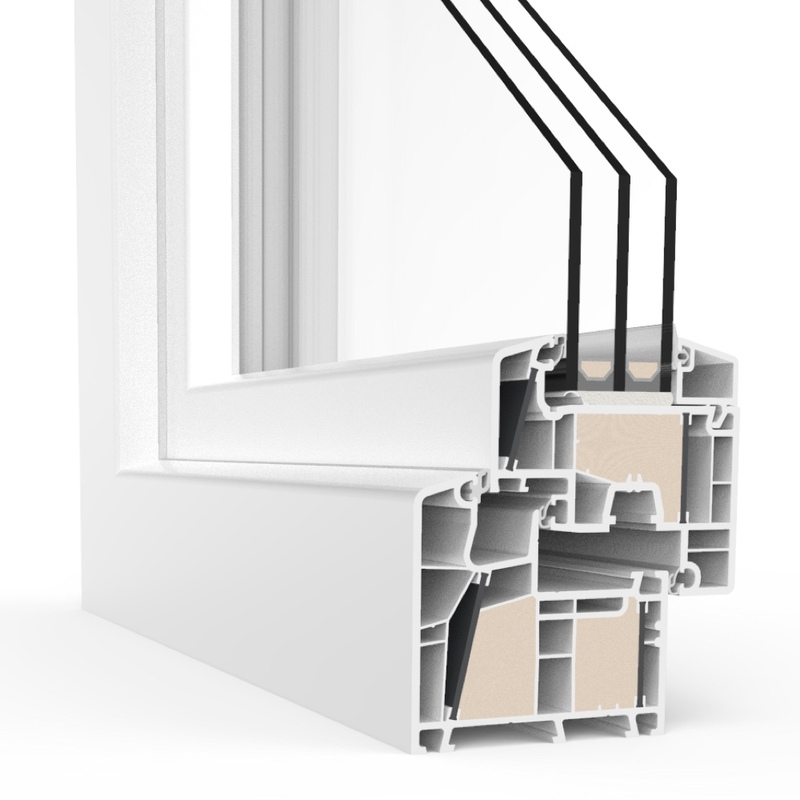 The life of uPVC profiles is forty years or more, whereby a French door of PVC offers an outstanding price-performance ratio regarding its extremely long endurane and low price. Modern uPVC windows and doors deservedly draw attention because of their excellent thermal insulation. 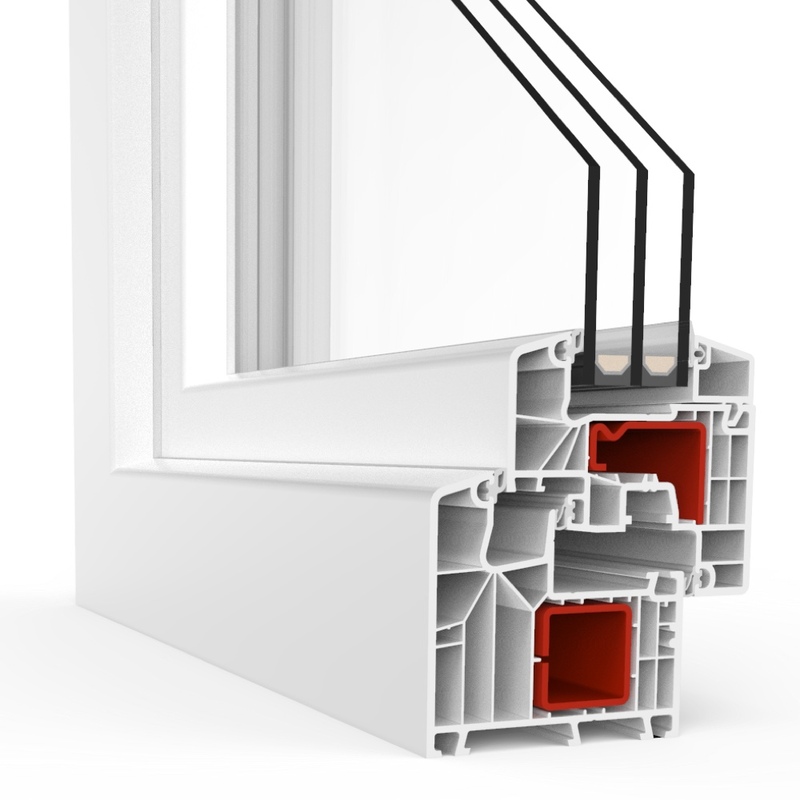 Here the uPVC frame together with multiple glazing form an efficient barrier that keeps out the cold and concentrates the hating energy within the building. 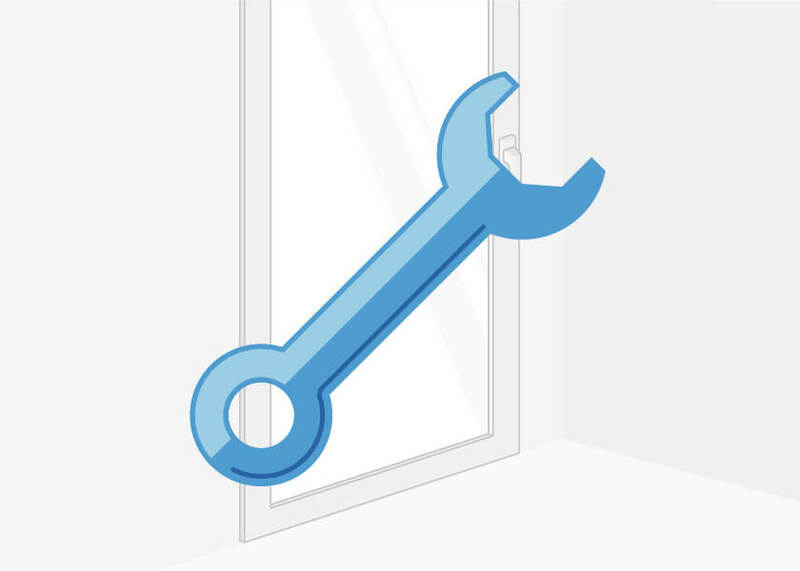 The soundproofing properties of uPVC French doors, too, is impressive, and the specially sealed profiles makes them highly recommended as basic fitting for more noisy residential areas. 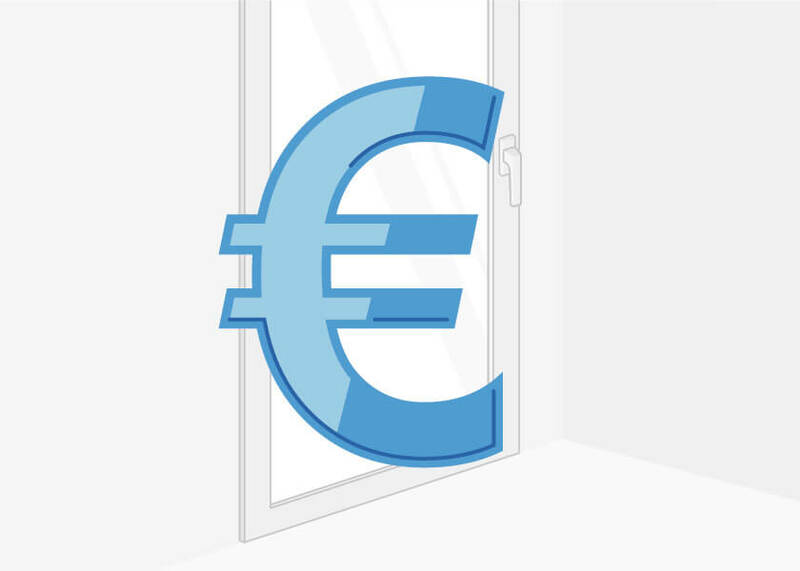 Today more emphasis is also placed on uPVC French doors being burglar-resistant: the ground floors of detached and semi-deatached dwellings can be made more secure to meet one of the break-in resistance classes. 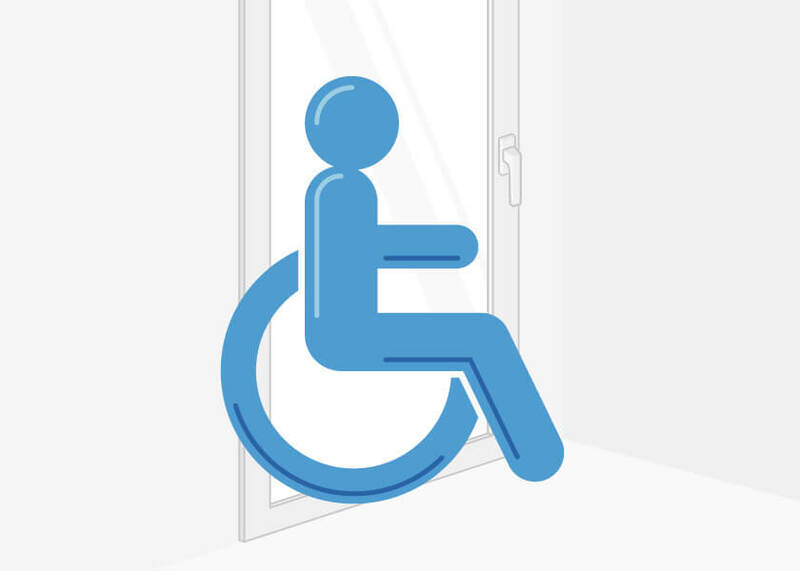 As protection against possible break-in security fittings, special handles, safety glass and other safety features such as alarms have proven themselves useful. uPVC French doors and uPVC windows are available in a range of models and impress with their stability and durabilitry. A major advantage to uPVC is that it comes in almost all shapes and colours. These windows are easy to manufacture in almost any shape required, maintenance is light plus they can be made to fit any standard size of window opening including special round forms. Especially the rounded window can be made to harmonise with many differing architectural styles and enable that distinctive, individual facade design to be created. The range of colours is vast; colourful uPVC patio or balcony doors in one of the classic RAL-paints are suitable as a made-to-measure solution not only for detached or semi-detached premises but also for representative offices and buildings. Facades can be designed to a high level when window frames are chosen in bright appealing colours. The choice of uPVC French doors or patio/balcony doors at one’s disposal today – given the variety of paints, shapes and window bars and other embellishments – is so much more than the plain white classic frame, allowing high-class projects to be created. One of the major advantages of windows and doors made from plastic materials must be their easy cleaning properties. The plastic profiles require no painting or varnishing in contrast to wood and are very user friendly on an everyday basis. The uPVC French doors can be wiped with any proprietary cleaning agent and require no tiresome cleaning. Doors of uPVC are designed today that they have few indentations or grooves and are therefore easier to keep clean. The basic construction of a uPVC French windows comprises a frame profile which has essentially the same make-up as that of the uPVC window. It is increasingly popular to integrate three sheets of glass in the modern profile. This multi-glazing system is particularly distinctive due to its thermal insulation properties. 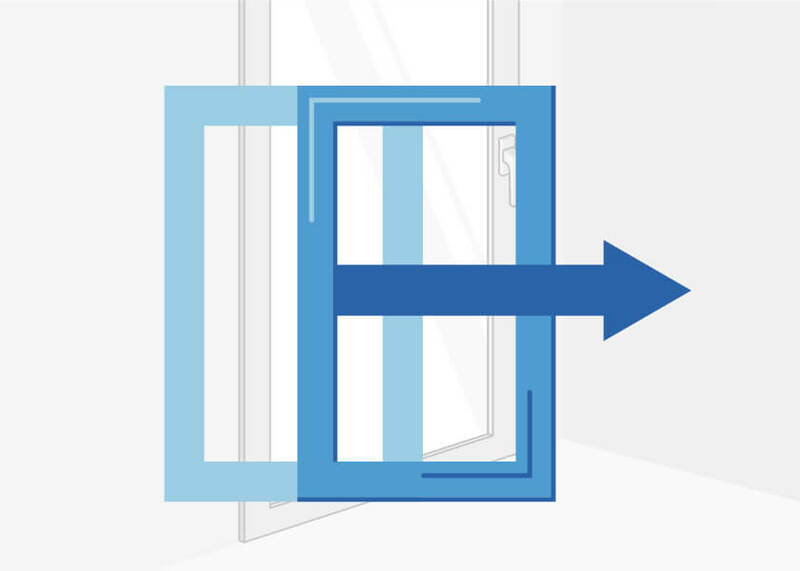 The French doors and windows can be tilted, completely opened and closed tight just like any better class window. 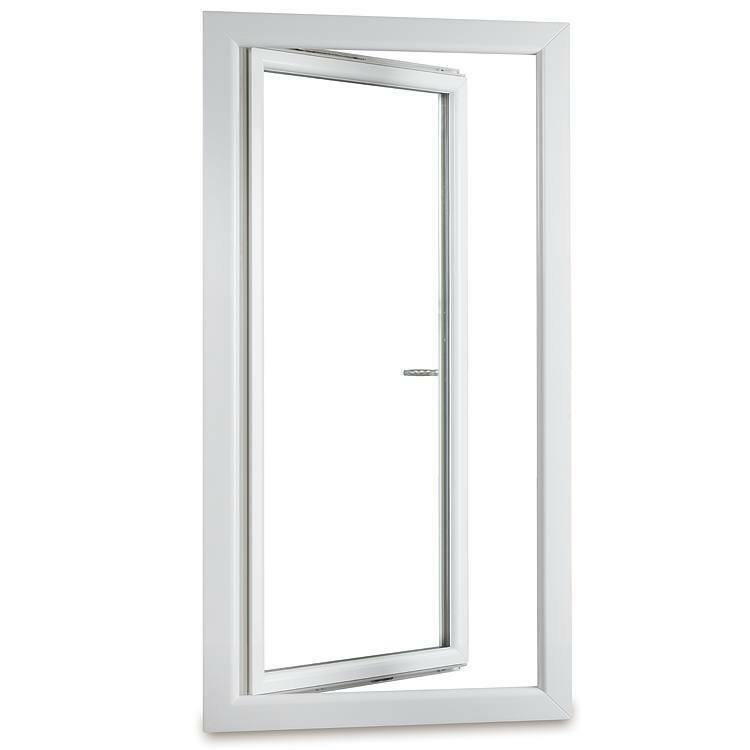 There are special models available which are suitable for installing in the so-called passive-house quality of residence and there are energy saving French doors whose profiles consist of several chambers. 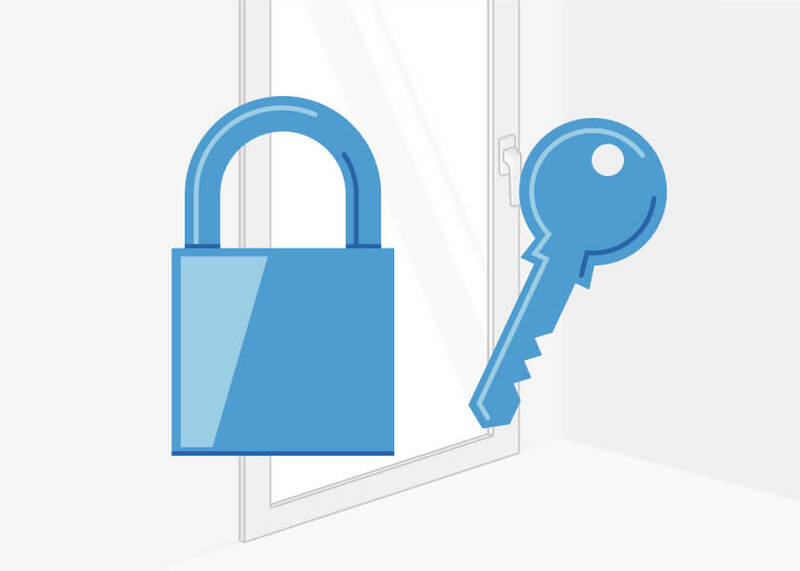 French windows can be constructed to be burglarproof and better protected against any force applied and French doors fitted with soundproofing are equipped with thicker qualities of glass. 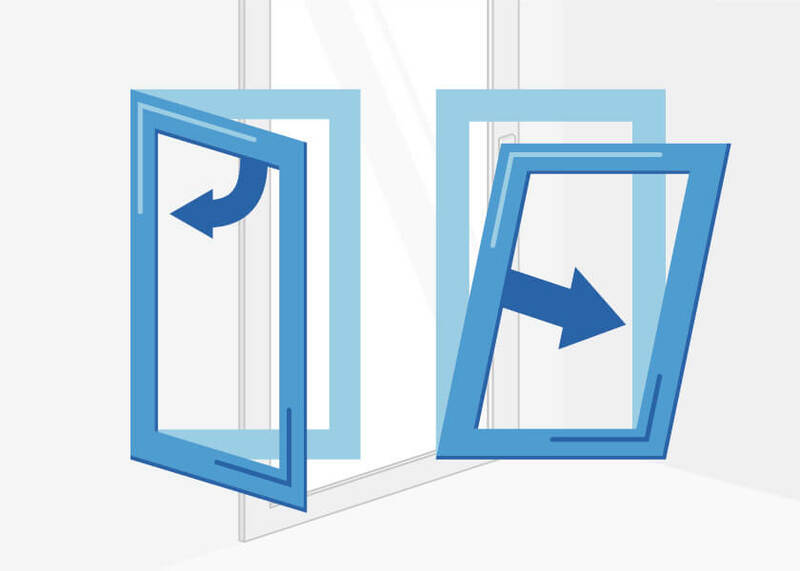 A truly healthy climate in the room is best achieved by using the shock airing technique in each room: opening windows and doors wide for several minutes not only provides the right balance of air and a complete replacement of the stale room air, but it also prevents the buildup of too much humidity. 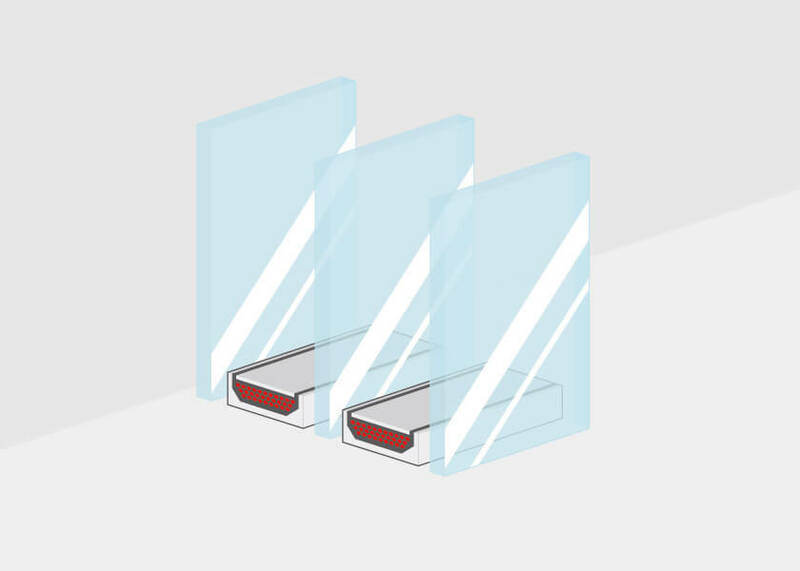 Especially within modern buildings, those with windows and doors equipped with up-to-date sealing and constructed with ideal thermal insulation in mind, the shock airing avoids the danger that humid and damp air remains too long within the room.